Crocodile stitch is fun with its cale looking that we can use for many animal themed crochet projects. 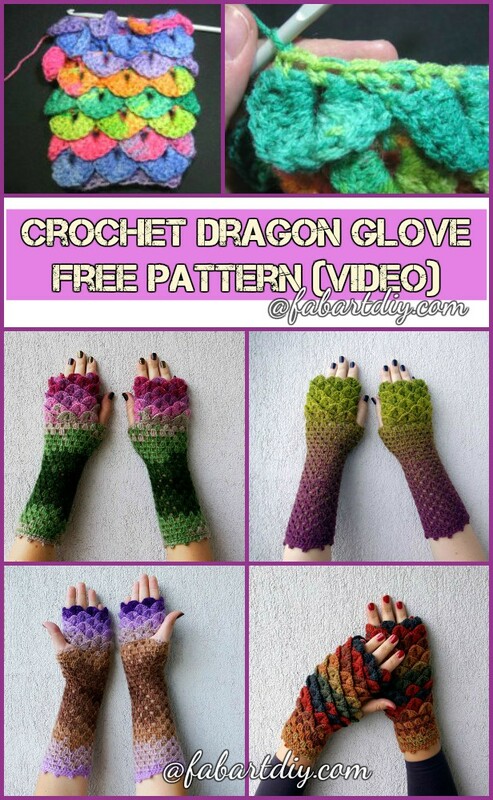 We have crochet crocodile boots, crocodile bags, crochet crocodile owls (one of my favorite) and today we are going to share another super cool crochet crocodile project -crocodile dragon glove. 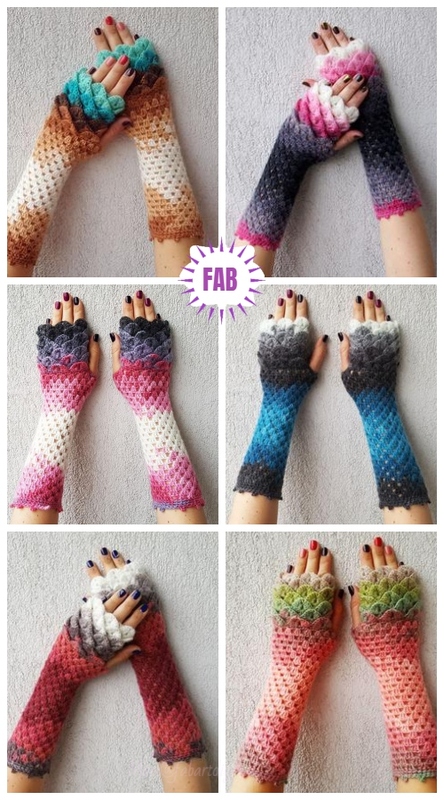 These crochet dragon scales-looking gloves are getting hot and trendy in crochet and style world, and everybody is getting crazy about this absolutely stunning dragon wears. They are so fabulous and it’s so clever that Kristine on Mareshop Etsy crochet the crocodile stitch upwards which makes it so cool for ladies even men to wear. They are going so viral that Kristine sold all them out a night, guess she need help to mass produce. :). 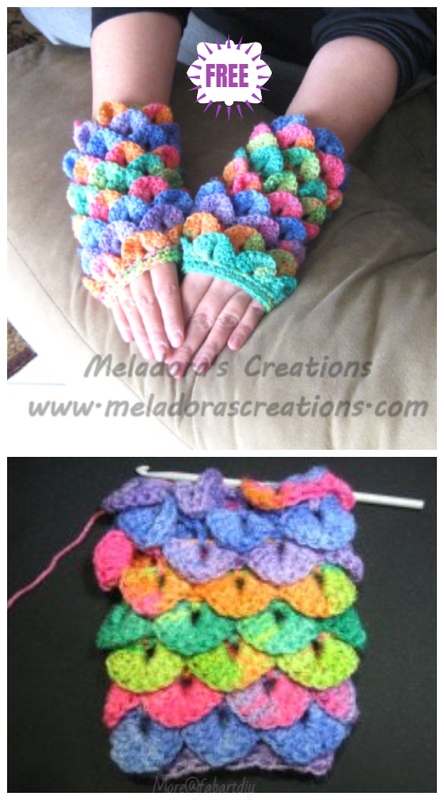 I just cannot resist the scales in those color mix, and may try to crochet by myself. 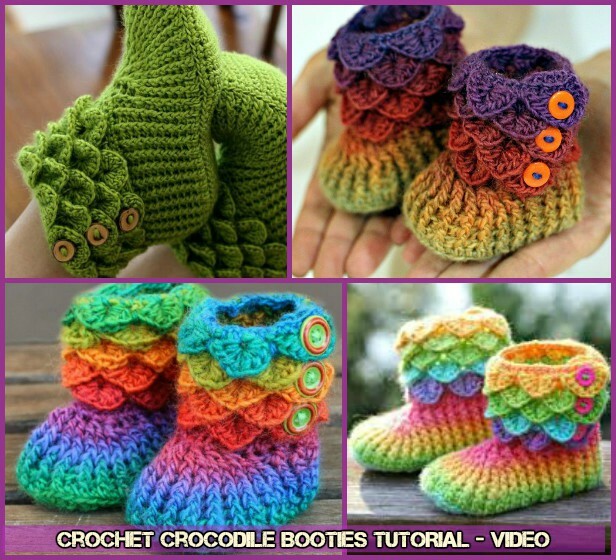 Meladoras Creations Blog shares a great tutorial on crochet these crocodile stitch downward with video, detailed enough for us to start the challenge and make our own. 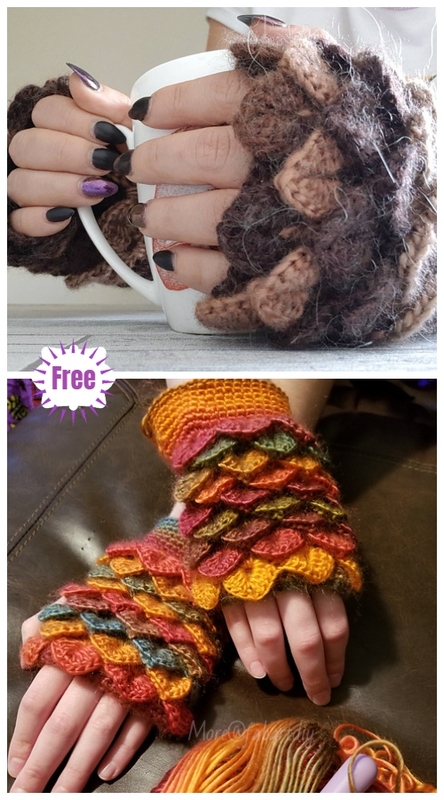 If you would love to start your own project, head over to her blog to see the tutorials with video here: Crocodile Glove Free Pattern. 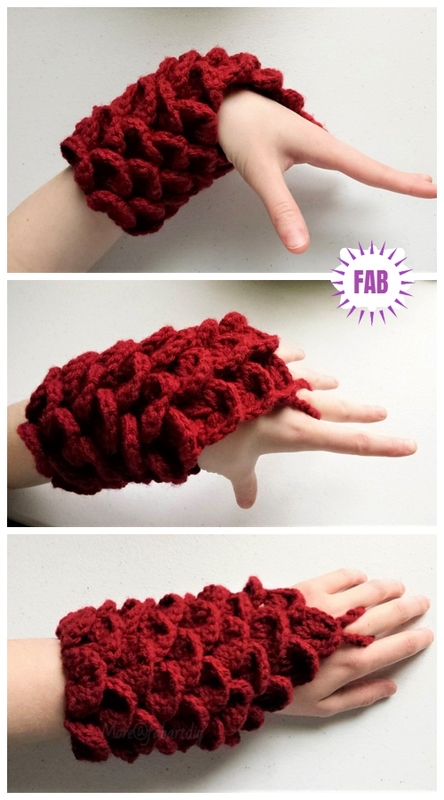 Crochet these scale booties to match your gloves as following. 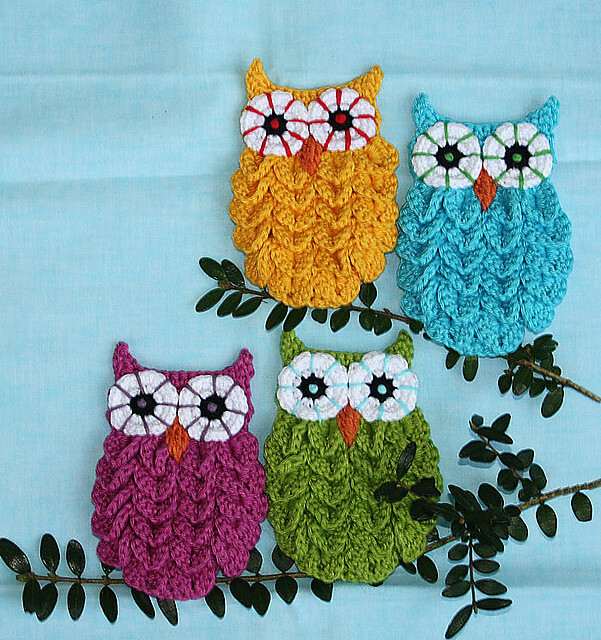 Don’t miss out our crochet owl, they are so cute to crochet with this stitch, too.